The perfect Southern California address for your business. Situated on West Chapman at the corner of Flower Street, this centrally located executive business center is only one exit from Angel stadium. 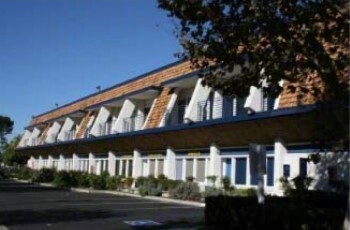 Our center is set in a convenient two story location in Orange, with easy access to the 57, 22 and 5 freeways. Book your office or meeting room today and see the difference for yourself!